Playing Bass Guitar professionally is hard when you do not have any formal introduction. But you should not be worried. In this article, I have compiled a number of best bass guitar books from the master of this art. 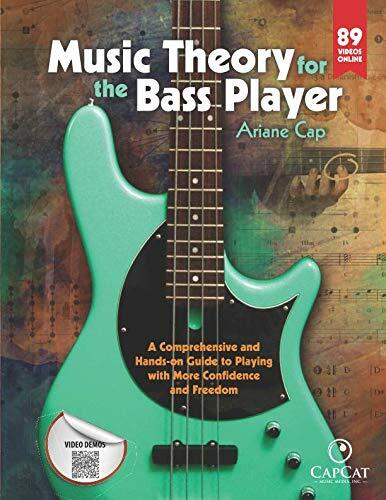 With this book, you'll get a complete understanding of the bass guitar and harness your skills to become a master bass guitarist. So, hurry up and check the list! This is a great book for beginners. If you are a newbie to bass guitar, then this is a must read for you. 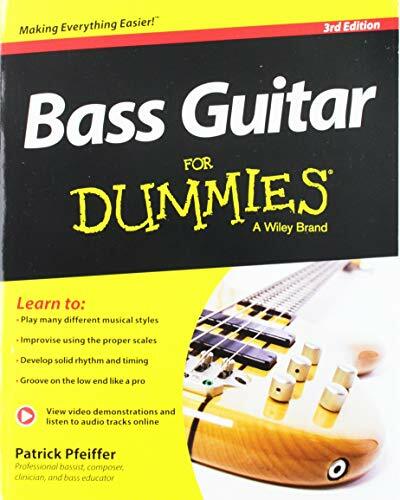 Bass Guitar For Dummies offers clear, step by step instructions for playing the bass guitar. With online video and audio instructions, this book will surely make your learning easier. 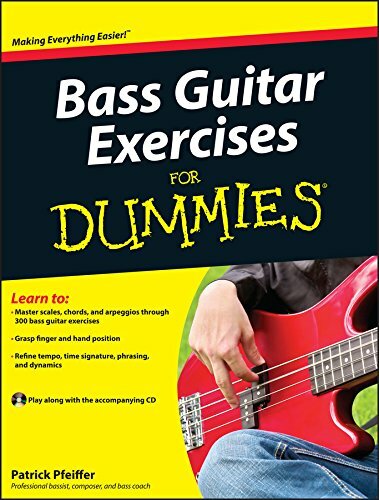 Bass Guitar Exercises For Dummies offers comprehensive lessons for every bass guitarist. Whether you play rock or classical, this book provides all the basic things you need to master any genre. It is designed to teach you every part of Bass Guitar. So regardless of your intended music style, this book will help you to perfect your playing ability. If learning music theory seems overwhelming for you, then this is a great book to start. Starting with music's basic building blocks, this book dives towards the deep of advanced music theory. With this immediately applicable guide, you'll become an all-around more creative musician. 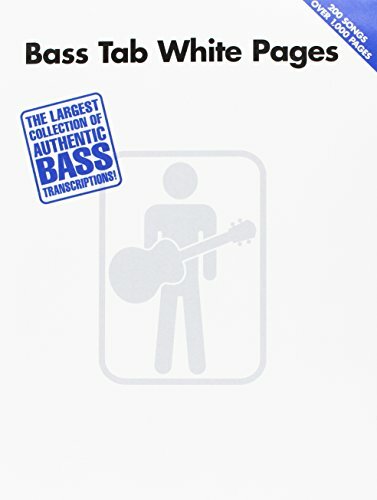 Bass Tab White Pages is a great collection of classic songs for bass guitarist. This outstanding book provides note-for-note bass transcriptions with tab for more than 200 hundred classic songs. With this guide, you will learn how to play bass guitar for classic songs. If you want to play the classic blues songs like the great bluesman, then this is the right book you are looking for. With online audio included, this book uses classic blues songs and standard to teach you to develop your own solid blues bass lines. After completing this guide, you'll become an expert on playing blues songs. 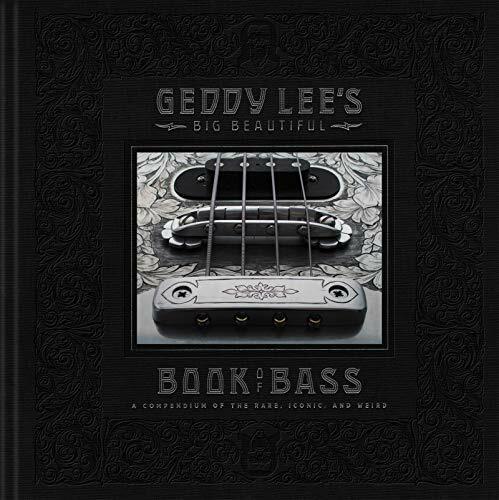 Geddy Lee's Big Beautiful Book of Bass reveals the stories, songs, and history behind the instruments of Geddy Lee's inimitable collection. This wonderful book tells you the authentic love of Geddy Lee towards the bass guitar. If you are a fan of the Rush Band and have an immense curiosity about bass guitar, then you should read this book. 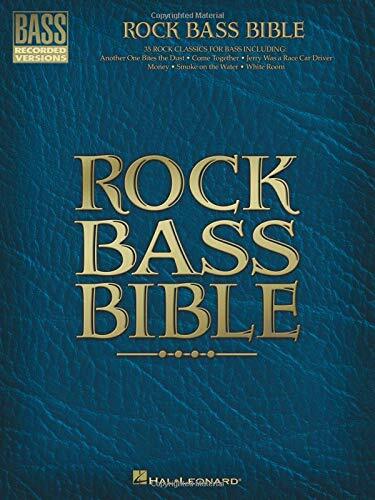 Rock Bass Bible compiles 35 bass classics from the best bands of all time. 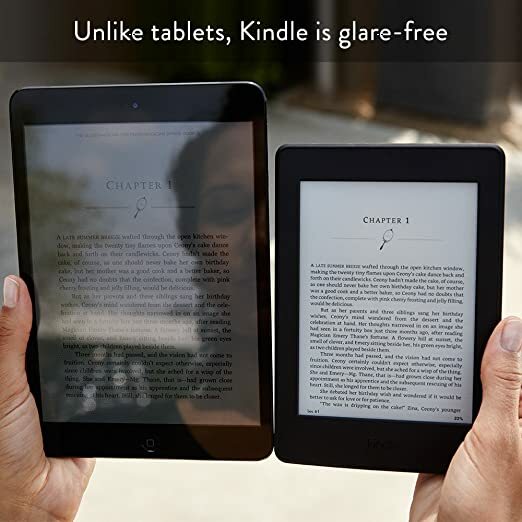 It provides note-for-note transactions with tab for these songs. 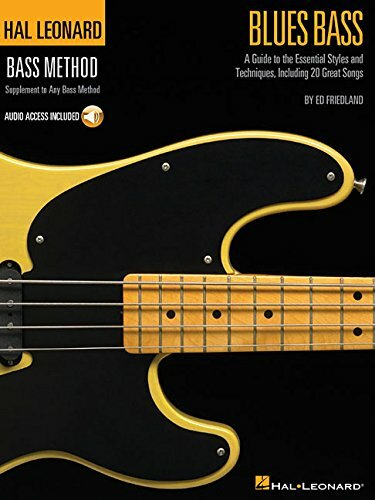 With this valuable guide, you'll be able to understand the bass arrangements behind the classic songs you have been all the time and play them yourself. This is a great book from one of the greatest bassists of all time. 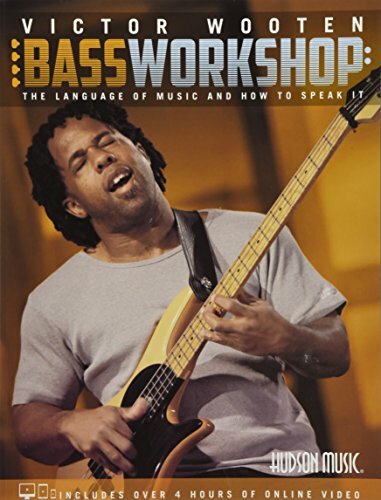 In this book, Victor Wooten reveals his secrets of playing bass guitar professionally. This book helps you to play the guitar from a professional perspective. With this book, you'll be able to play music with your heart. If you are struggling to combine jazz guitar chords with walking basslines, then this is a must read for you. In this book, you'll get lessons that teach you how to play walking basslines on guitar and combine them with rock-solid rhythm guitar chords. By completing this book, you'll become master of jazz guitar chords. This is another great guide to learn walking basslines for jazz and blues. This is also comprehensive for the beginners. 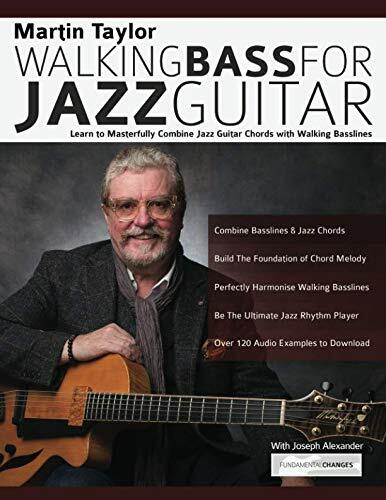 Walking Bass for Jazz and Blues offers a hands-on, step by step tutorial that will teach you various arpeggios and concepts to harness your skill in bass guitar. 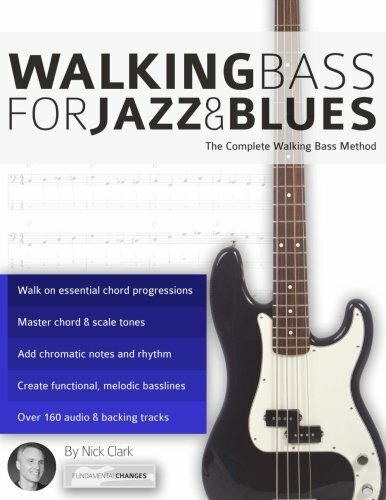 With this book, you will develop a full range of scales, arpeggios and soloing to create your own walking bass lines. Accounting Books : You don't have to be an accountant to understand accounting!